The entire debate over whether or not we’re in a tech bubble is dumb, boring, and pointless. So, obviously, some smart people still believe in it. Perhaps we are about to see the implosion of the tech bubble. I don’t think we will. Since 2007 people have been saying we’re in a tech bubble as investment dollars have poured into the tech industry and valuations have skyrocketed. But, let’s say we are going to see the tech bubble burst. What will it mean? I have no idea, but I think if we’re in a bubble, it’s not financial, but mental. We’ve had lots of companies soar and crash. Today, for instance, we’re seeing Fab sell for $US15 million after reaching a $US1 billion valuation. Aereo is going bankrupt after raising $US100 million. Groupon rose and fell. Zynga rose and fell. Angry Birds was a thing and now, that’s not so. At the same time, Apple has grown in value. Uber has gone from $US0 to a $US2 billion net revenue run-rate. Facebook has grown in value and utility. Google has become more valuable. Netflix has grown. Twitter is a big company. 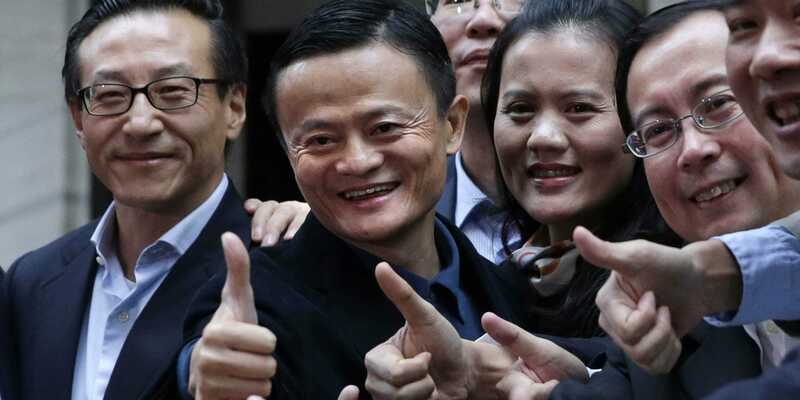 Alibaba came out of nowhere and is huge. Even AOL has stabilised and grown. And so on and so on. It seems to me that we have something pretty healthy going on here. Some companies are succeeding, some are failing, but the entire sector is not being dragged too violently one way or the other. Sure, the overall investment dollars are up, but so is the overall usage of technology, so that makes sense. If the bubble bursts, it won’t be because of a fundamental problem with the entire tech industry. I believe it will be a macroeconomic event that hits, which then leaks into the tech sector. Arguably, the entire on-demand economy where you get something from your phone is connected. And perhaps that’s a bubble. Perhaps there will only be Uber, and all the other “Uber-for” type companies are going to fail. Even if that happens, it’s unlikely to be a drag on Facebook or Twitter or Apple, or other big tech companies. This is one subset of a very large, growing industry. Is there hubris and money sloshing around? Of course! And maybe that’s what this bubble is all about. Too much money, too much hubris. After all, in The New York Times, Farhad Manjoo said an app that helps you park your car “could radically alter how large cities work.” You would think he was being tongue-in-cheek, but he seemed pretty serious. People really believe Uber is going to make car ownership obsolete. I am sceptical of that! It’s just a nice way to get a ride from place to place. Cars will still be needed. 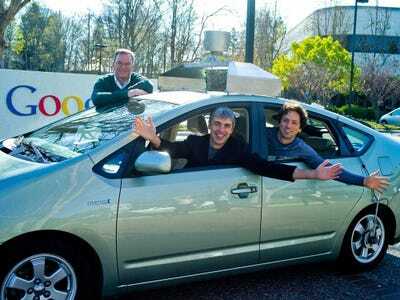 People really think Google is going to make self driving cars. I am sceptical of that! Google has shown an inability understand human wants and desires. It has shown a lack of follow through on small hardware projects like Google Glass, so it’s hard to believe it could complete a big hardware project like a car. 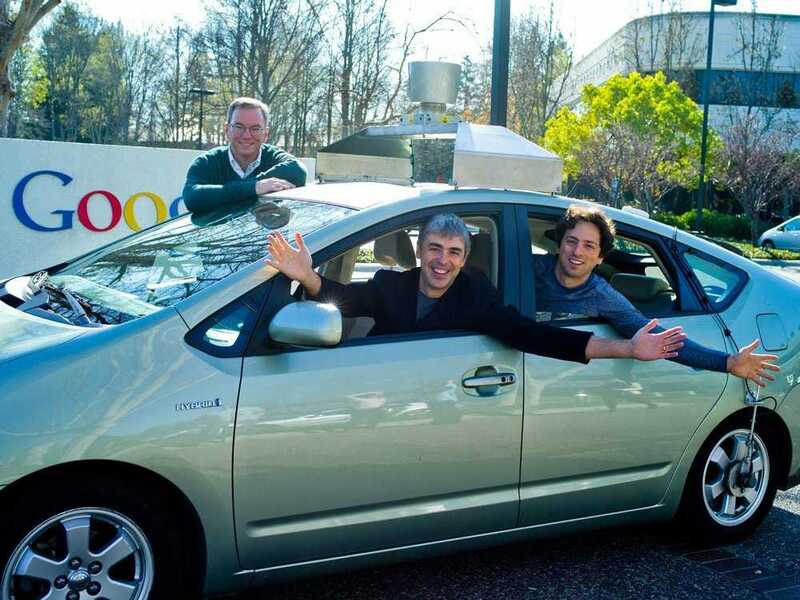 Google Press ImagesSelf driving cars from these guys? This seems to be the bubble we’re in right now for tech. It’s a bubble of infinite optimism and a belief that the tech industry is really going to change everything. Google thinks it can cure death. Its CEO thinks million dollar houses should be worth $US50,000. That same CEO thinks he should have an island free from regulation where he can conduct experiments on society. Elon Musk thinks we can colonize Mars. If you question this stuff, if you have doubts, you’re a hater and you’re accused of being a small minded bozo. Shoot for the moon, if you fail, you’re still amongst the stars! That’s the mantra of the day. In 10 years, I would guess that we’ll look back at this era and wonder why we ever thought these people could do these totally outlandish things. Life is going to be awesome in 10-20 years, but not quite as awesome as people think right now. There are hard limits we bump up against. Being able to make a search engine doesn’t mean being able to cure death. Making an electric car doesn’t mean you can colonize Mars. So, if there’s a bubble, that would seem to be it. A bubble of optimism. But, a bubble of optimism is great! Why not be optimistic and happy? Don’t be delusional, of course, but a little belief that the world can be better if you try your hardest isn’t the worst thing in the world. So, as far as bubbles go, I’m fine with it.